The Middle Coast delivered a video for "Paycheck" back in the fall, and now the Manitoba trio are ready to unveil their complete debut album — and Exclaim! is giving you an exclusive advance listen. The Making Of: The Middle Coast is the culmination of years of hard work and friendship. The bandmates have been playing together since they were 16 years old, but despite a few attempts at recording, the group "never really came up with something that totally settled for us." With The Making Of, the three-piece have created a mix of pop, indie rock and yacht rock tunes that they're "really proud of" and fully intend to "tour it until everyone hates it." 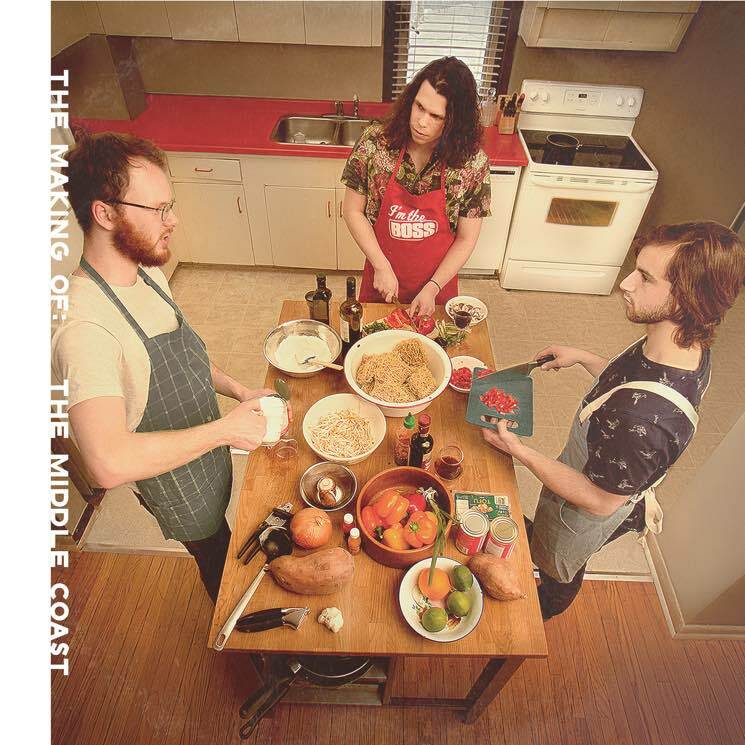 Aside from the previously shared "Paycheck," which was recorded with Howard Redekopp and Murray Pulver, the Middle Coast self-produced and engineered the album, which is set to be self-released on April 14. Before it's officially out, though, you can give it a listen from start to finish in the player below — just scroll past the band's upcoming tour dates and hit play.